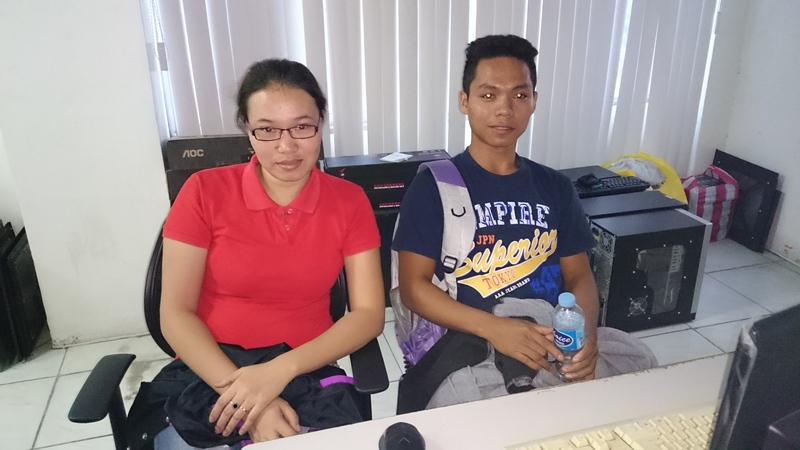 With OSOmnimedia as his training ground Raymund Obaña or well-known as “Mund” finishes his 486 hrs of internship. Class of June 2015. My experience here was amazing. I learned a lot from them. The employees here are very open in any questions about work. The working ethics is there. Thank you so much Osomnimedia. You are really awesome. I think most difficult part that I encountered, when you are adding items from specified category, color, size and etc., but later on its easy for me to specify those items. When we are conducting parlor games there at the roof top of Osomnimedia building. I really appreciated the friendship of one another. They are easy to be with, because they are approachable, kind and most of all friendly. I try not to make plans. God always laughs at my plans. I’m going to keep the door open, and keep the page blank, and see what gets painted upon it. To all students who want to consume their time for OJT. Come and join them so that you can experience what is working ethics. Thank you and God Bless your company.